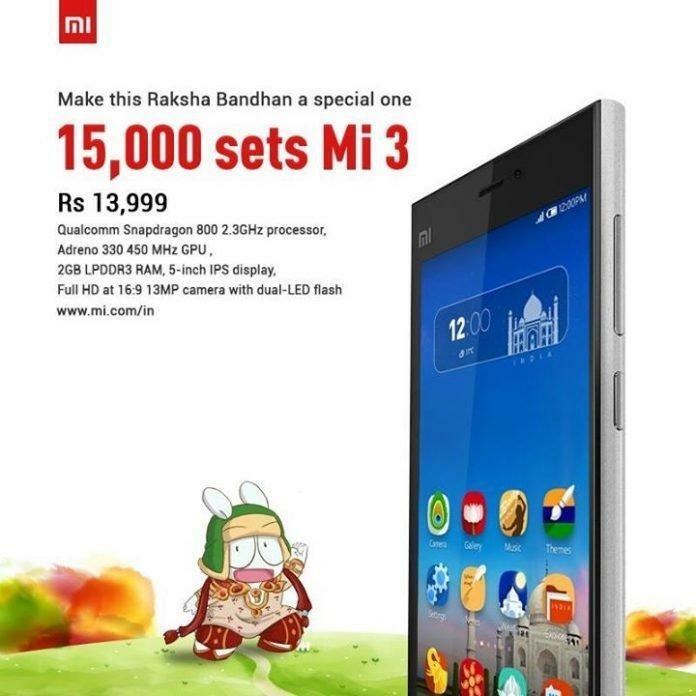 Xiaomi Mi3 has been a new sensation in the Indian smartphone market and in the last sale, the units available for sale got sold out in just 5 seconds. Xiaomi is now trying to be transparent in the Indian market, as Xiaomi was recently accused of stealing data and sending personal information to China. 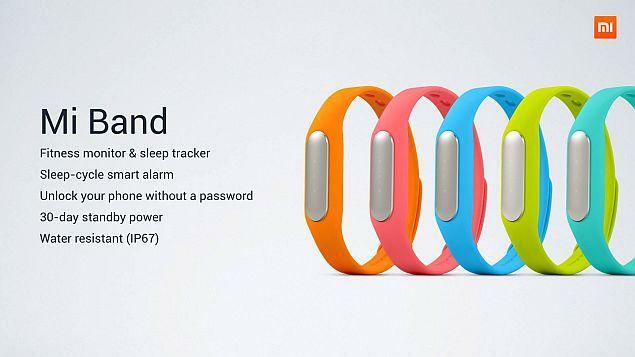 Just a few hours ago, Xiaomi announced on their official Facebook page that they are going to put 15000 Mi3 for sale in this August, which will be the third flash sale for this brand in India. They have also revealed that around 10000 customers have already registered for the sale, so we are also expecting the next sale to be a super fast one. This is a good step taken by Xiaomi, as users won’t get confused about whether and when they should register and how many unites will be there for sale. This thing was not same for the last two sales, but this time they are dedicated to bring transparency in their sale and provide all the relevant information. But one thing is also sure, with this kind of flash sale, may be we’re not getting to see Xiaomi handsets selling in local shops soon.